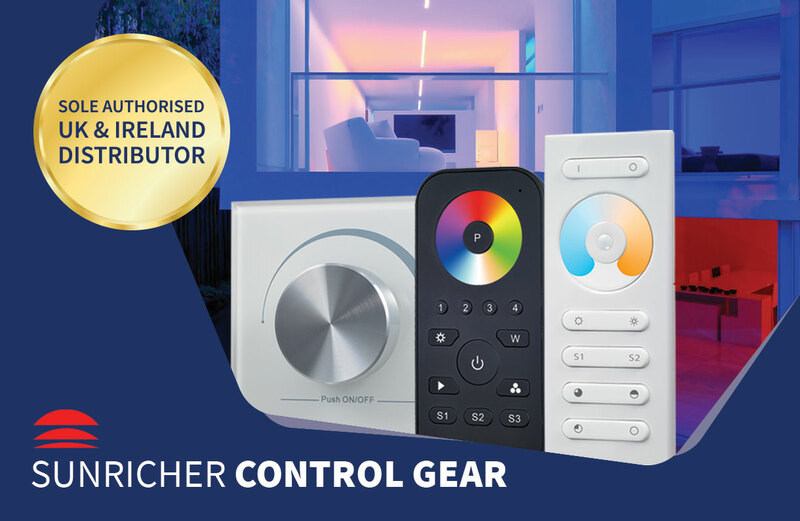 we are increasing our range of Sunricher Control Gear. 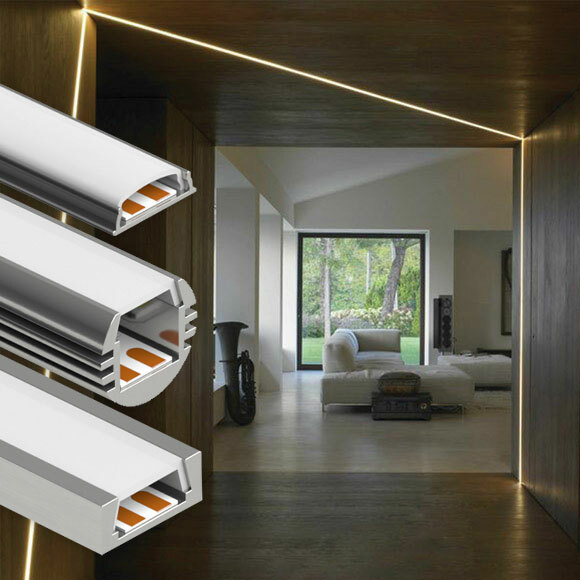 Our range of aluminium extrusions specially designed for use with high performance LED Strip Lights. packed with products and inspiration to suit your lighting needs. 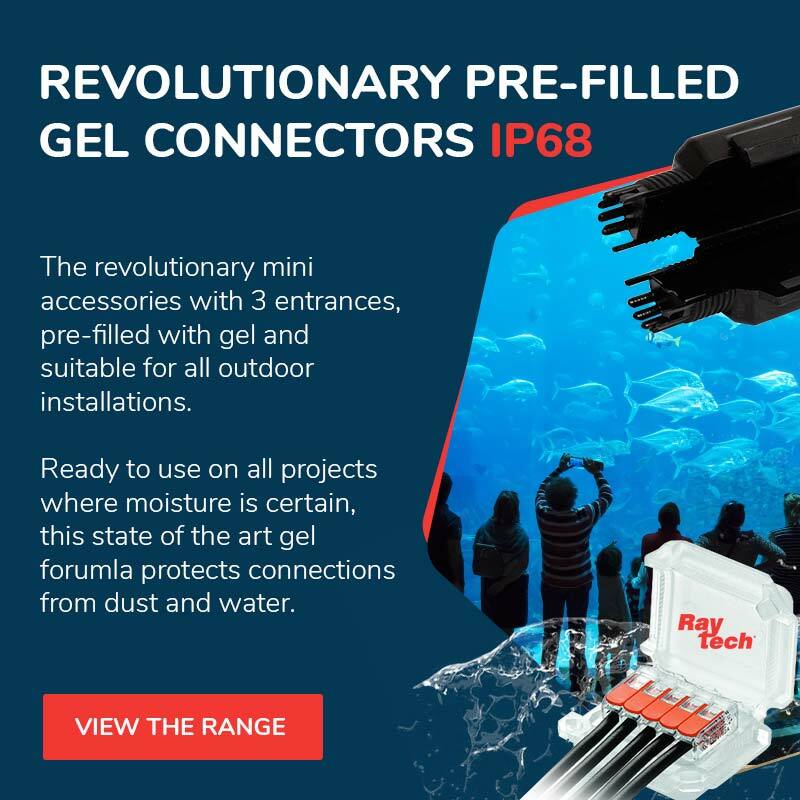 gel and suitable for all outdoor installations. 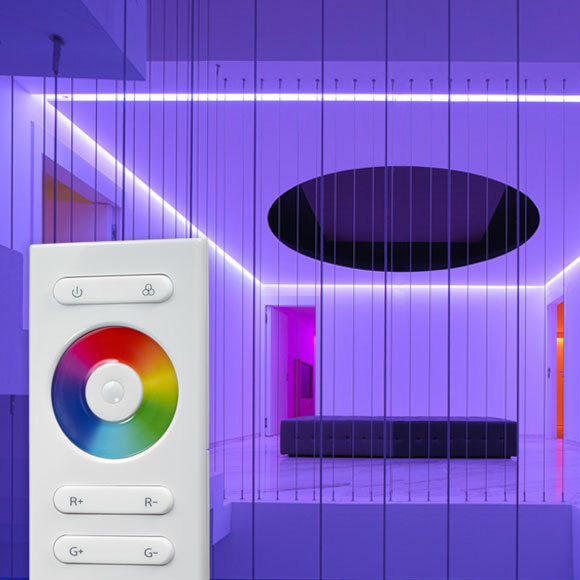 Get the best of both worlds with our colour temperature adjustable strip lights. 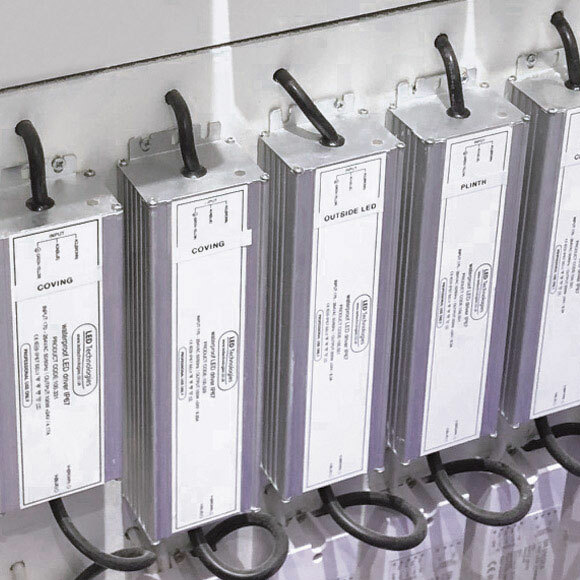 Speak to one of our technical experts today to plan your bespoke build! 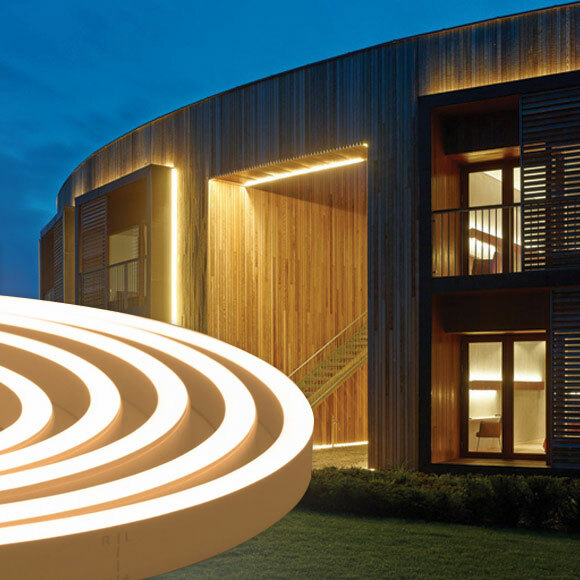 Create & Transform any environment with LED Strip Lighting. 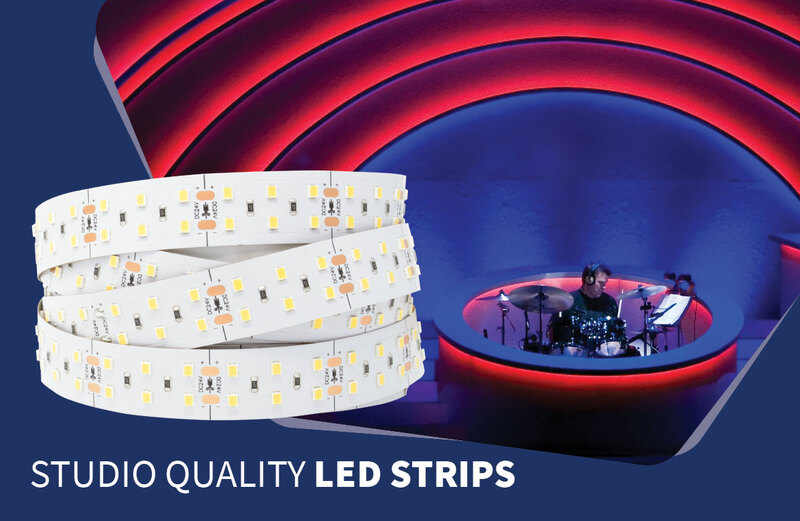 We stock a vast range of LED strip tape built with high quality components to ensure reliability for your LED lighting project. 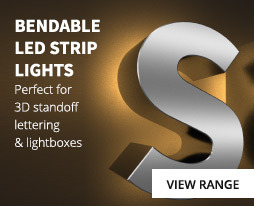 When it comes to LED Signage we have a solution for all applications, bendable LED Strip lights for stand out lettering & backlighting modules for lightboxes, displays & more. 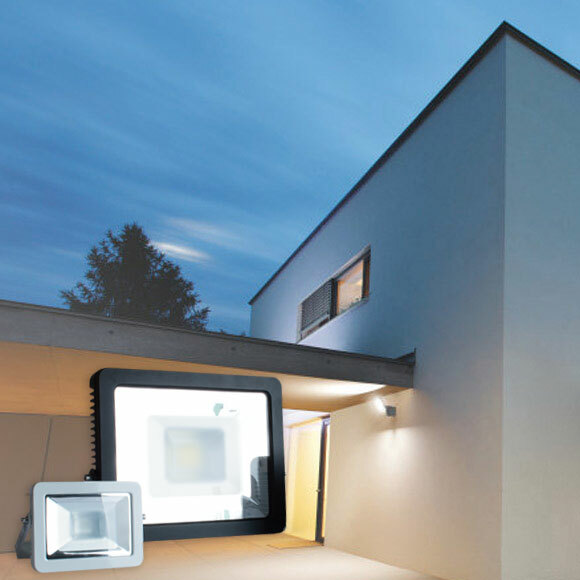 With LED Technologies you can place your order online or over the phone within only a few minutes. Start your project today! Dont have time to call? Our trained staff are available to chat online from 8:30am - 5:30pm, let us help with your installation. 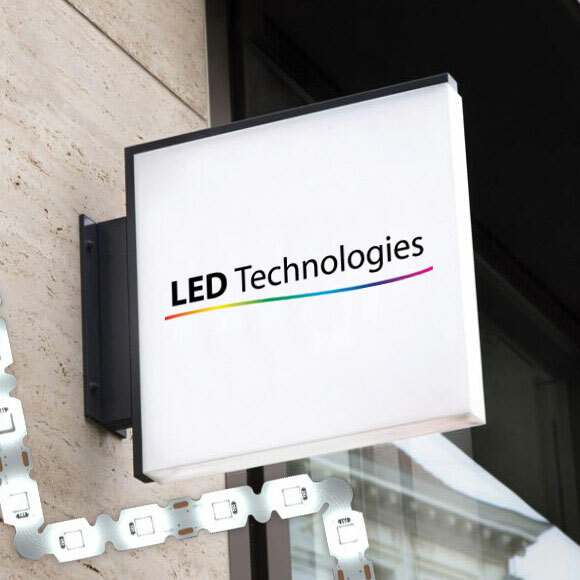 LED Technologies LTD are an established UK based trade company situated in the heart of Cheshire. 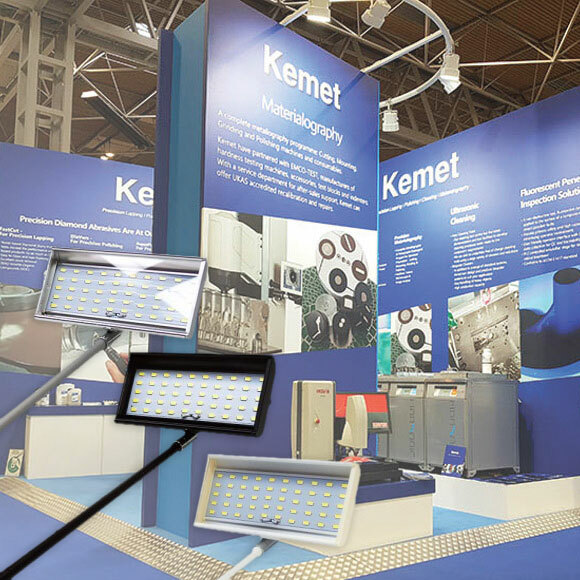 We have been supplying LED lighting products to the Installation, Exhibition and Signage industry for over 10 years.  Specialising in LED Strip Lights for many varied applications and holding huge stocks in the UK all ready for immediate dispatch. Our responsibilities do not stop at a just a sale, we offer an unrivaled after sales and free technical support service which our customers have come to depend on many of our products can be found all over the UK and Europe, Television Studios, Theme Parks, Exhibitions, Restaurants, Hotels and Cinemas are just a few. 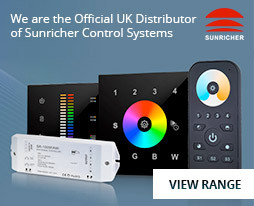 We offer a comprehensive range of LED Strip Lights, LED Signage, Exhibition LED Lighting, Outdoor LED Lighting, LED Downlights, LED Controls, LED Drivers & LED Profiles all in stock ready for next day delivery.